Every month of December, the people of Tacurong celebrates the Inugyunay Festival, the city's own version of Christmas Festival and thanksgiving celebration. The festival name is from a Hiligaynon word "inugyun" which means to unite or band together. 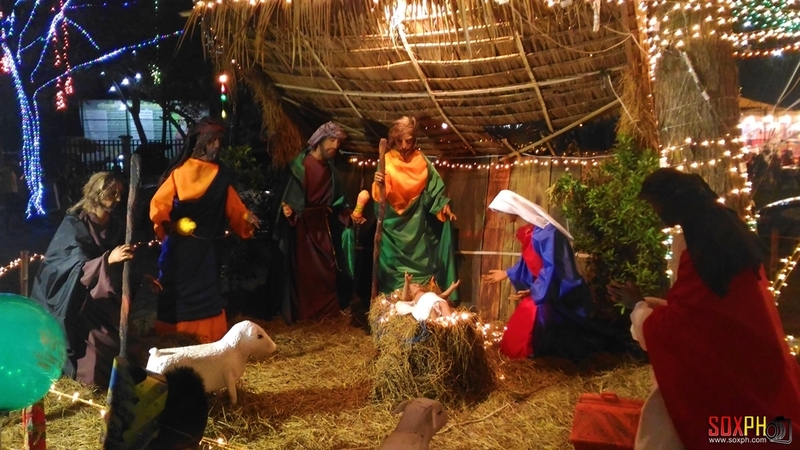 The month-long celebration is highlighted by activities that for sure will make one feel the spirit of Christmas. 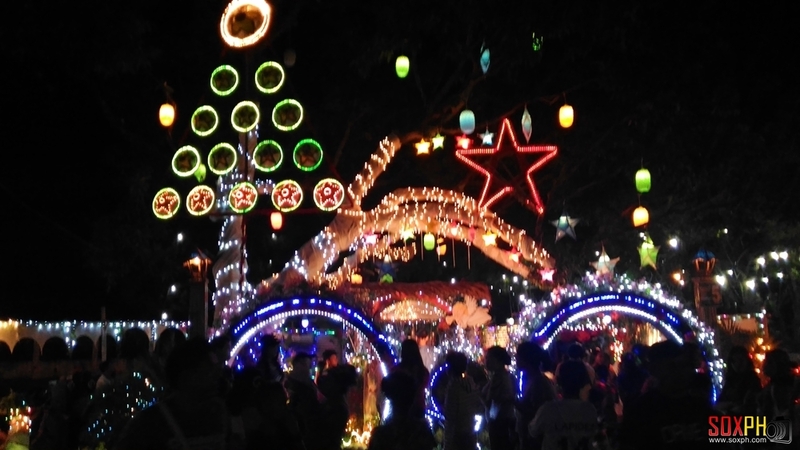 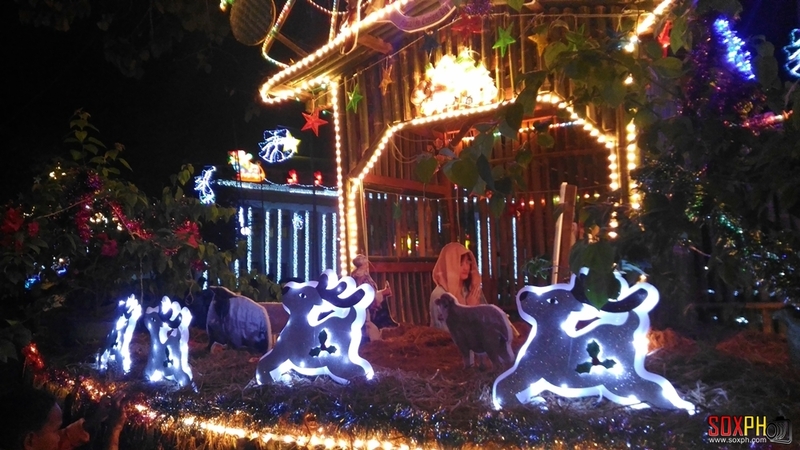 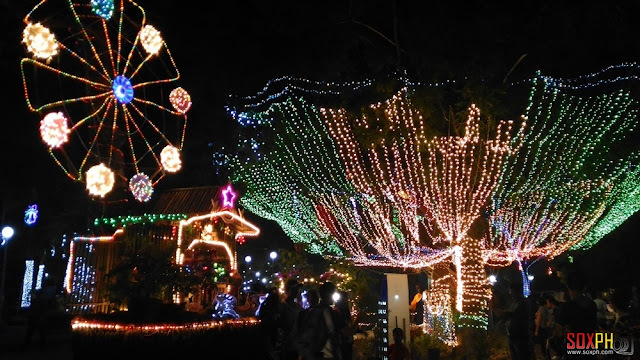 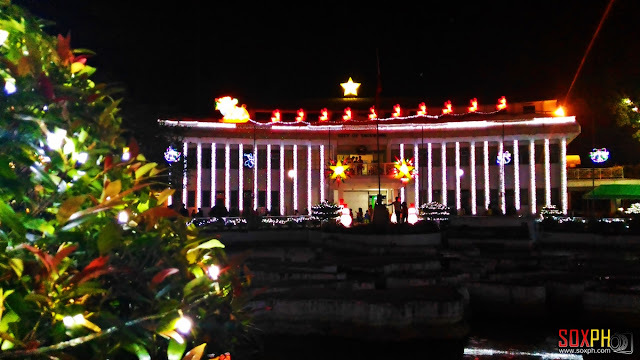 One of these activities is the spectacular Light a Tree contest which turns the entire city hall compound of Tacurong a destination to visit every Christmas season. 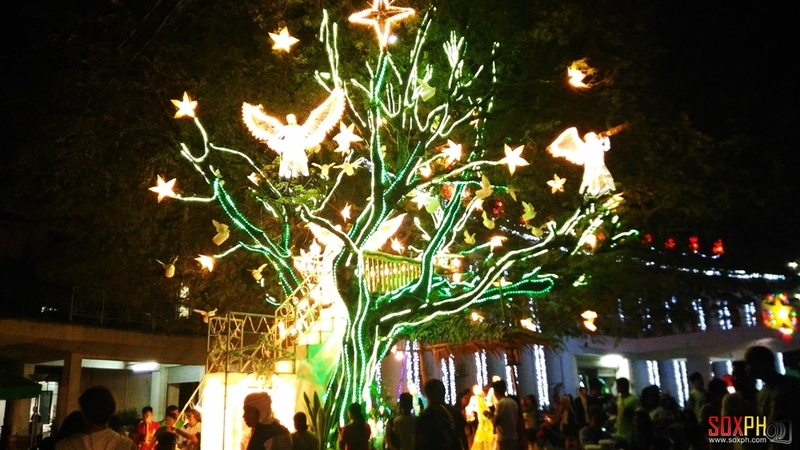 The Light a Tree contest is participated different sectors in the city. 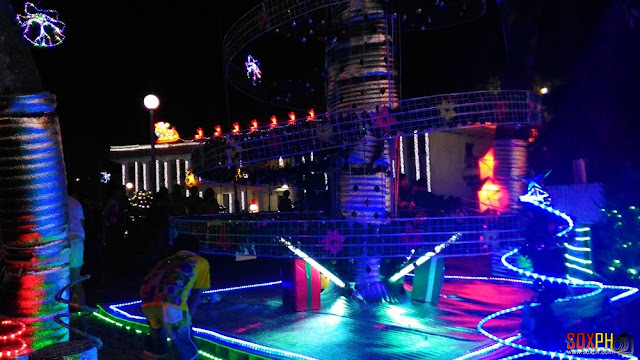 This year, Tacurong City's Inugyunay Festival officially opened last December 8, with a short program, the lighting on of Christmas trees in the city hall compound and a firework display. Also part of Inugyunay Festival 2016 is the nightly shows, film viewing and concerts. 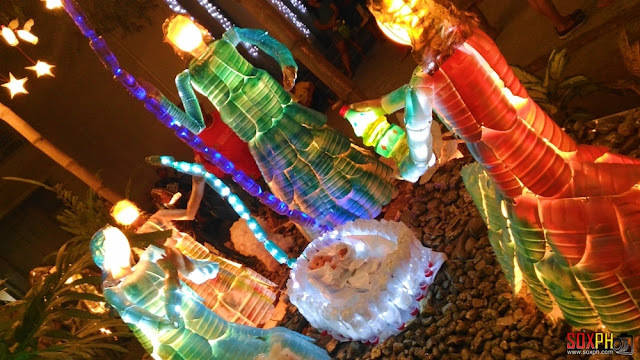 SOX PH attended the opening last week and here are some photos. 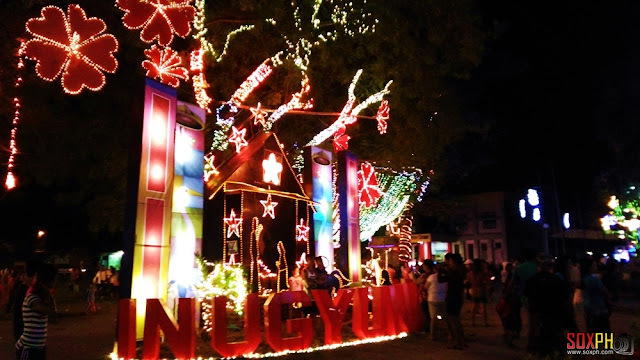 Every month of December, the people of Tacurong celebrates the Inugyunay Festival, the city's own version of Christmas Festival and thanksgiving celebration.